Upon receiving of the inquiry, the next step is the internal technical review. 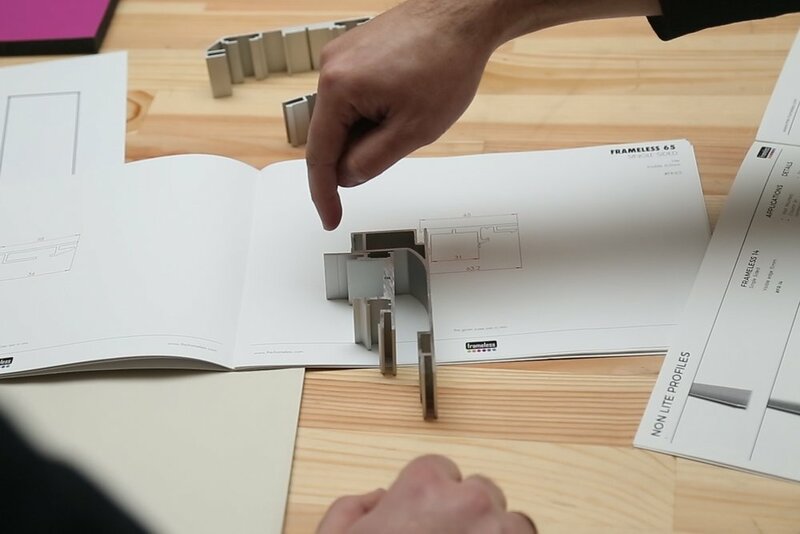 If necessary, our design team will be active, followed by a sample production and the creation of a production sequence with the schedule for serial production. Our experienced design and product development team are experts when it comes to developing new products or optimizing existing products. Our Production facility in Turkey and our regional production centers, give us the advantage to react fast to our customers needs. For further processing, materials such as “Aluminum, Steel, Wood, Acrylic, PET, PS, PC as well as Digitally Printable Textiles"are used. In addition to traditional CNC machines, as well as lasers and punches are available as production techniques. Surface treatment, such as anodizing, as well as wet and powder coating, are standard. Managing Projects by planning, organizing and controlling all the resources is the key achieving your goal! Finished Products and semi products produced by our Sub-Contractors under our responsibility is always meticulously controlled by our demanding Quality Management Team.